Star Plus will bring in the New Year 2015 with a brand new programming strategy for its weekend band. And the trend that has been set on TV of late is for makers to work on crisp and interesting finite stories, of about 26 episodes. The news coming in is that Star is presently in talks with four production houses to give them a show each, which will go on air by January 2015. Here’s more exclusive details on the shows. 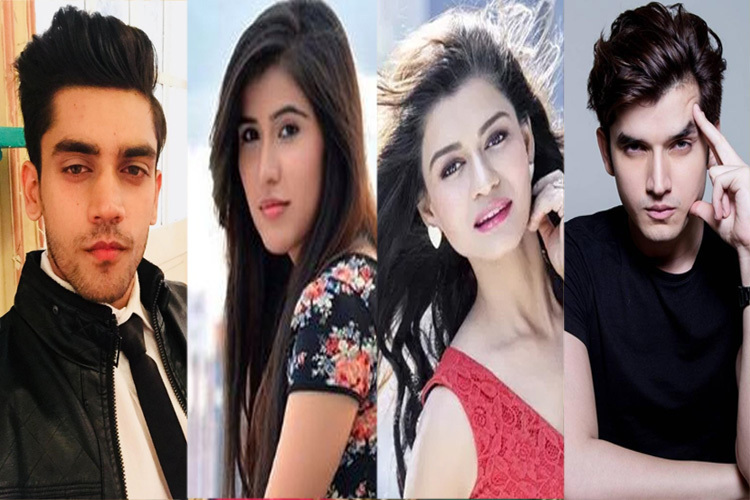 BBC Worldwide which presently produces episodic love tales for Disney Bindass’ Yeh Hai Aashiqui is planning an ‘action-based’ story for Star. Sobo Films who presented the unique celebrity based show Mission Sapne, for Colors is working on a ‘legal drama’ for the channel. Vipul Shah, the ace film maker who is also coming up with a finite series Pukar for Life OK, has now bagged another TV show; he will be working on the finite series for Star Plus. Playtime Productions, helmed by Paresh Rawal and Hemal Thakkar will also be bringing a 26 episodes series. This indeed looks to be an interesting line-up!! With this information, we called up Palki Malhotra, Creative Producer, BBC Worldwide, but she refused to comment. We tried reaching the spokesperson of Sobo Films, but could not get through. We sent out a text message to Vipul Amrutlal Shah, but did not get any revert. Also, our efforts to reach Producer Hemal Thakkar, Playtime Creations proved futile. We sent out a text message to the channel spokesperson, but did not get any revert. Keep watching this space as we will keep you updated with more exclusive info.